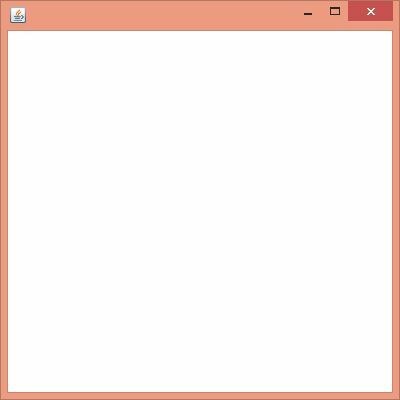 The Java WindowListener is notified whenever you change the state of window. It is notified against WindowEvent. 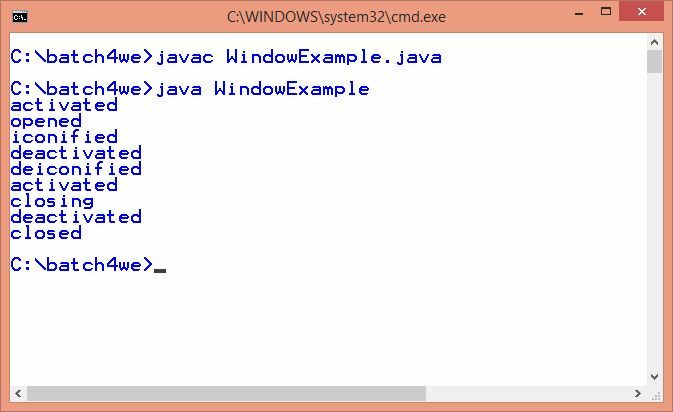 The WindowListener interface is found in java.awt.event package. It has three methods.